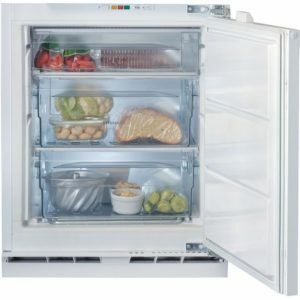 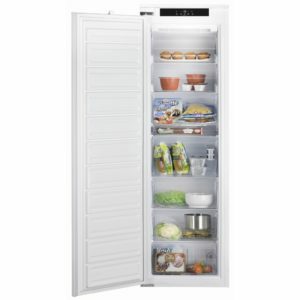 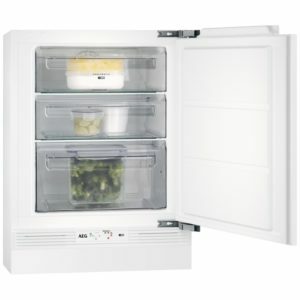 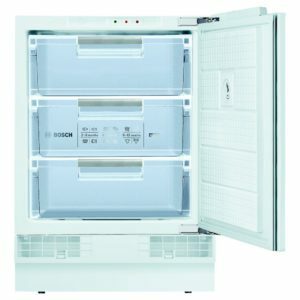 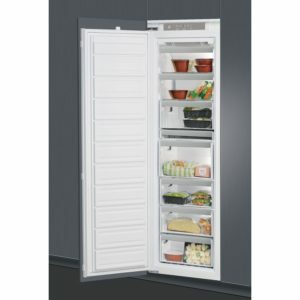 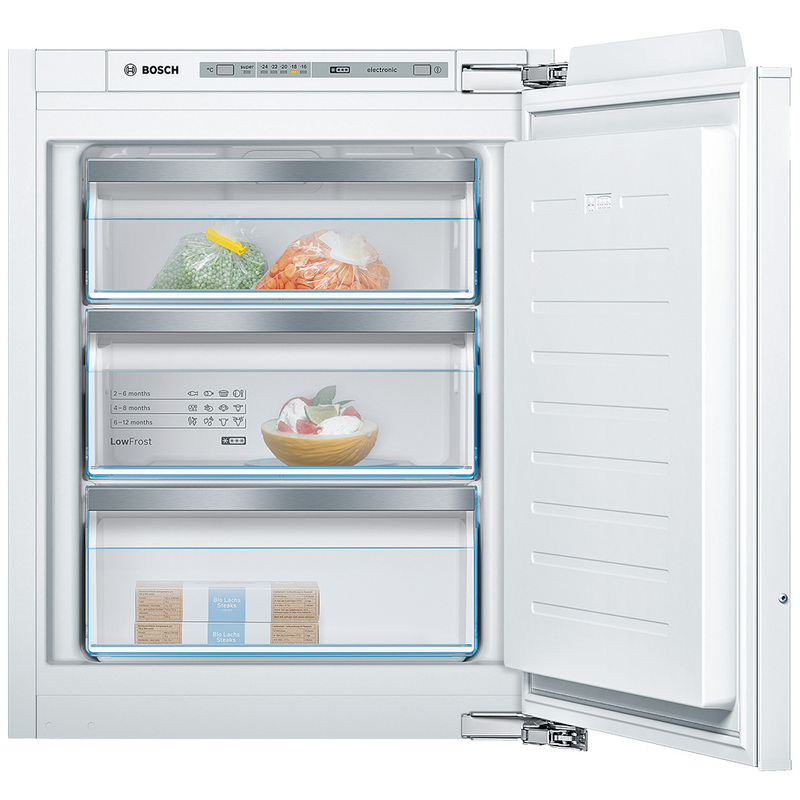 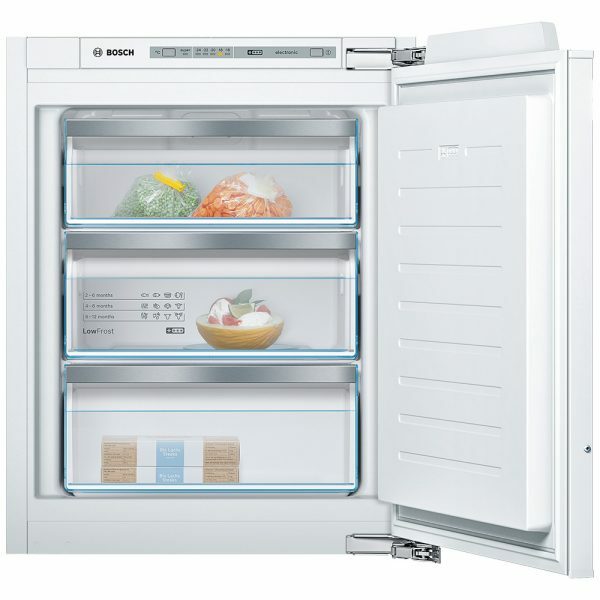 Keep the clean lines of your kitchen with this fantastic integrated freezer from Bosch. 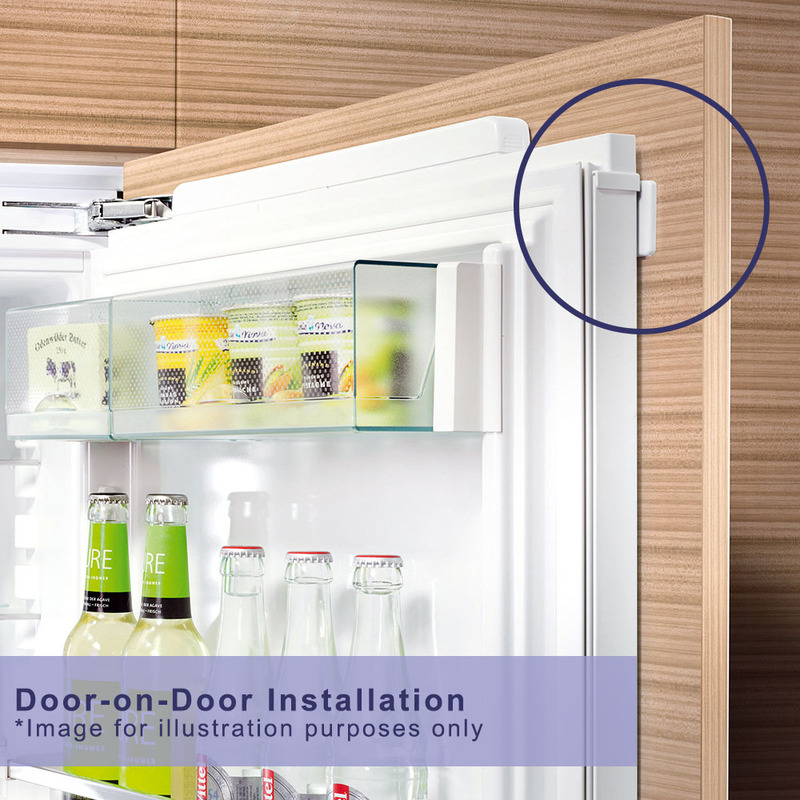 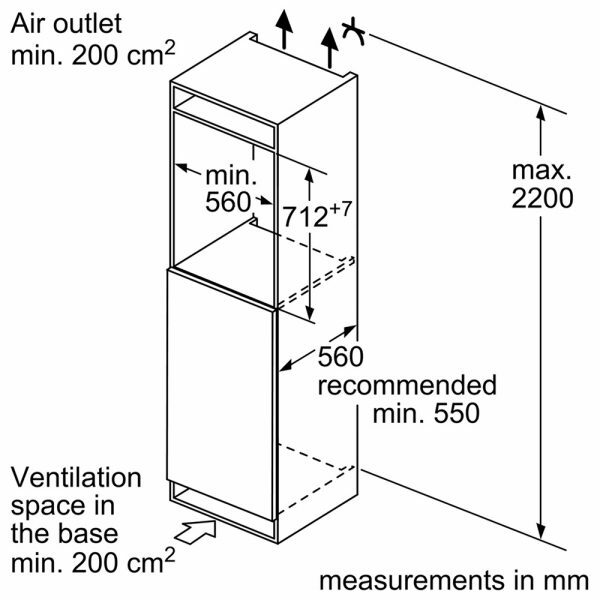 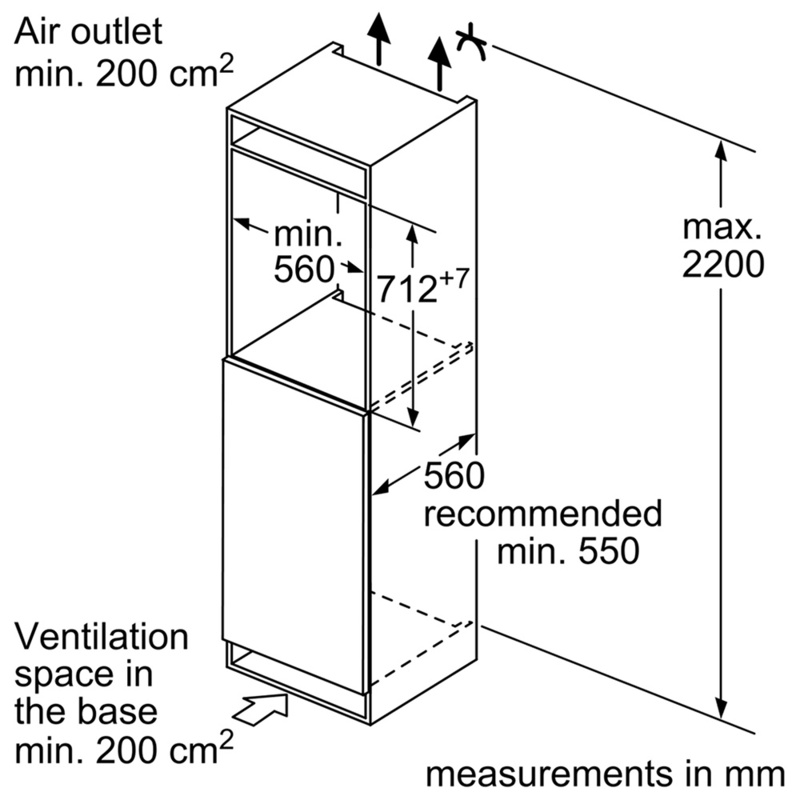 Designed to fit inside a tall housing unit and with a furniture door attached, you would never know it is there! 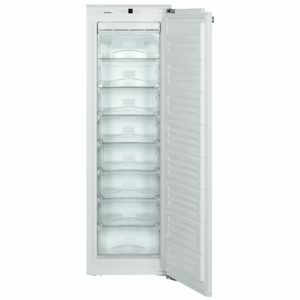 But with 72 litres of 4 star freezing capacity, you will certainly be able to make full use of it. 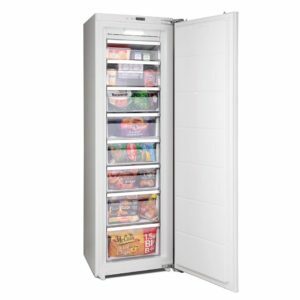 Supplied with an A++ energy rating, you can be assured that running costs will be nice and low as well.